Social influence in the digital world is a very hot topic nowadays, it describes an individual’s ability to affect other people’s thinking and actions in online social communities. Social Influence is intimately connected to trust and reputation. Indeed, top influencers in a given topic tend to be trusted people that enjoy a good reputation with regard to the topic. Identifying top influencers in the digital world creates tremendous opportunities for individuals, including influencers, and businesses. Individuals can find competent, trusted advisors to assist them in planning for the future, i.e. make critical or lifestyle-driven decisions, solve problems or discover otherwise unseen opportunities. Businesses can target socially influential individuals and hire them as advocates to promote their brands, products, and services. In addition, top influencers can monetize their expertise and/or experience by offering, for both individuals and businesses, competence-based services. Although social influence in the digital world can be easily defined, Its formalization through a computational model is much more difficult. Several startup companies, such as Klout, PeerIndex and others, have attempted to take up the challenge. They devised algorithms aimed at expressing social influence. The algorithms use data generated by users through their activities and contributions within existing online social networks (Twitter, Facebook, LinkedIn, etc.) to calculate, in particular, an aggregate estimate of social influence (a number between 1 and 100). – The number of people under an individual’s influence. – How much an individual influences people. 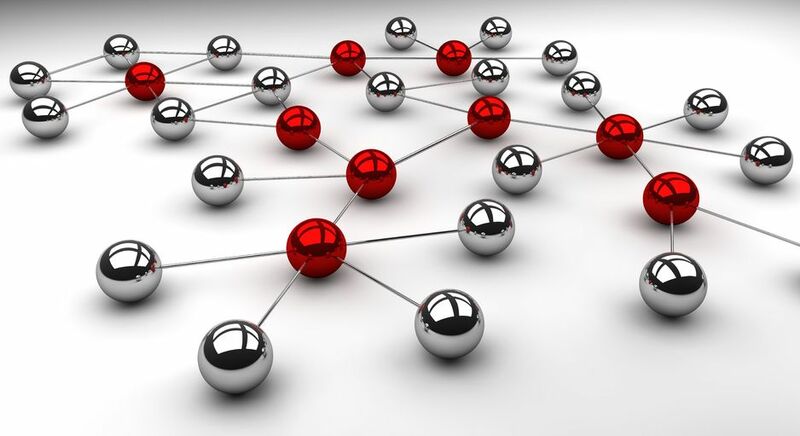 – The influence of the individual’s network. – What is the exact meaning of this number? – Does this number represent an actionable knowledge? – How reliable is this number, given that it is based on data from non qualified, non hierarchical social networks (Twitter, Facebook, LinkedIn, etc.)? The bottom line is that current algorithms that measure social influence by using data from non qualified, non hierarchical social networks have major loopholes that allow individuals to create, quite easily, a phony good reputation. From our point of view, social influence measurement has to move towards using, primarily, data from qualified, hierarchical social networks. The qualification and hierarchies need to be topic-related, competence-linked and trust-based. In this way, social influence measurement will allow individuals to rely on skilled, trusted advisors and will provide businesses with qualified, fine grain-selected, topic-related marketing targets.